Home Company News Best Small Family Business Award Winners! Best Small Family Business Award Winners! A few months back, we were nominated as a finalist for ‘Best Small Family Business’ at the Midlands Family Business Awards 2014… Delighted, we crossed every finger and toe and sure enough, it worked! Last night we were presented with the brilliant award and we couldn’t be happier. We want to take the time to thank all of our staff for keeping the business going and to all of our customers, old and new, who continue to shop locally and support us on the high street, as well as those who shop with us online; we couldn’t have done it without you all! Philip Morris & Son has always been a thriving family business. 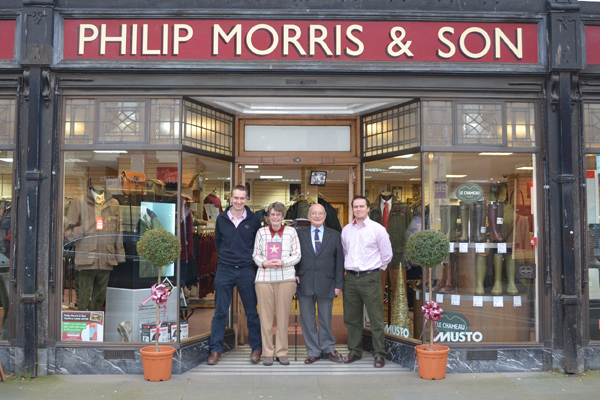 Since its beginnings in 1845, when a young Philip Morris opened his gunsmith and hardware shop, it has been governed with real family ethics at heart (Philip Morris married Mr Pudge’s daughter – the most loyal customer in our 1845 invoice book – and the Pudge family are still customers today!). 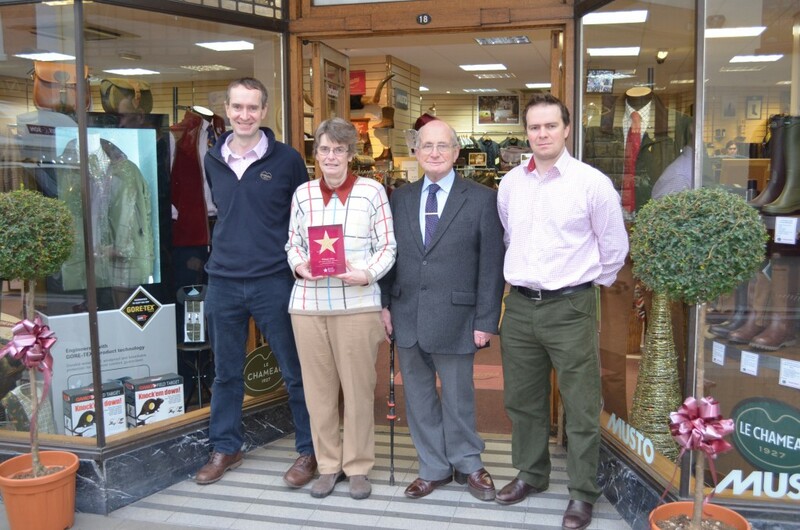 For the first 100 years three generations of the Morris family cherished and nurtured the developing business until it was acquired after the war by Albert Jones, the current owner’s grandfather. Maurice Jones joined the company fresh out of school in 1960, and in 1973 became a partner of the business with his father. Unfortunately, Albert passed away a mere four months later, leaving a young Maurice to take the company reigns. Thankfully, he had the help of his supportive wife Bunty, who together continued to build Philip Morris & Son and really found a place in the hearts of the Herefordshire people. Fast forward a few years and you’ll find Maurice and Bunty’s two sons, John and Bruce running the show (well, Bunty at least lets them think they are!). John and Bruce moved the company into the 21st century with the introduction of an online store in 2002. At that time, online shopping was very much in its infancy, only just beginning to gain momentum, which instantly put Philip Morris ahead of the game. Our internet evolution proved to be an excellent diversification that has driven the rapid growth of the business in recent years and we are now firmly established as an online retailer, with a growing national reputation. Perhaps unusually, Maurice and Bunty positively encourage a fast pace of change and adoption of new technologies, a willingness which has allowed John and Bruce to achieve considerable growth through the recent downturn. We feel we have a unique story, and that our story has been recognised by winning this award. From ironmongery in 1845 to the internet in 2014, achieving double digit growth through a massive recession over 160 years after being founded has to be a story worth telling, especially as the reason for the success has been the same all along… good old fashioned customer service and lovely loyal customers! Thanks again for this fantastic recognition! 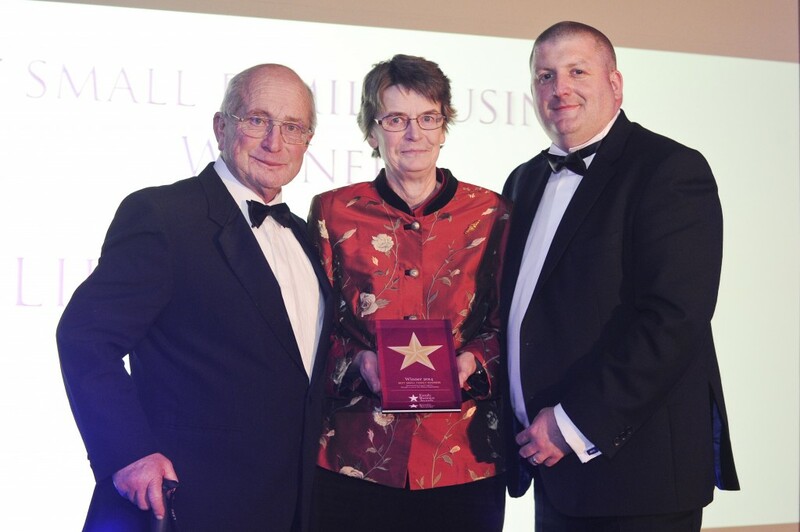 Award, Family Business, hereford, Herefordshire, Midlands Family Business Awards, Philip Morris And Son. Bookmark. Competition: WIN £250 of Firewood!